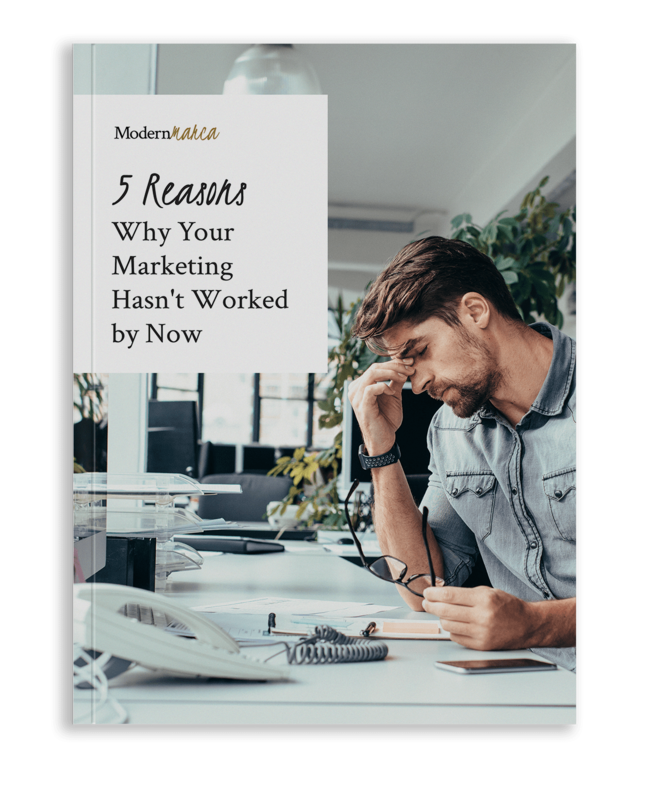 We’re so excited for you to download your FREE copy of our guide ‘5 Reasons Why Your Marketing Hasn’t Worked By Now’! This guide offers a big-picture overview of the commons reasons marketing and branding efforts fail - and how to turn the tide in your favor. Learn how to implement these changes to build the brand you’ve always wanted.